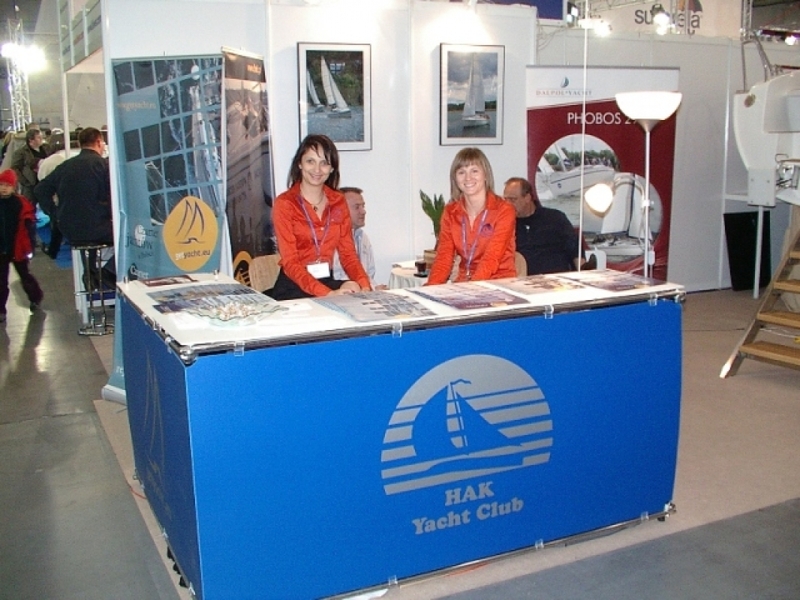 About us - Yachts Charter in Masuria - Hak Yacht Club. 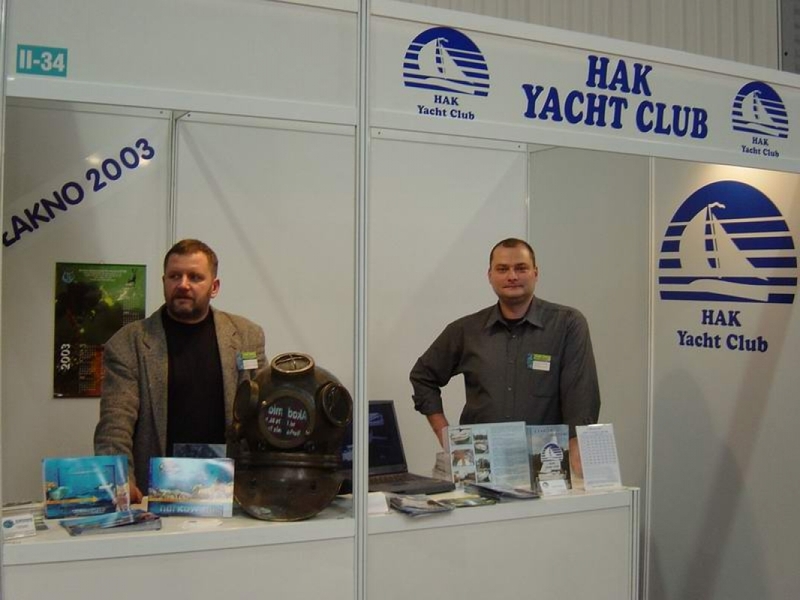 "HAK YACHT CLUB" exists on Polish market since 1998. 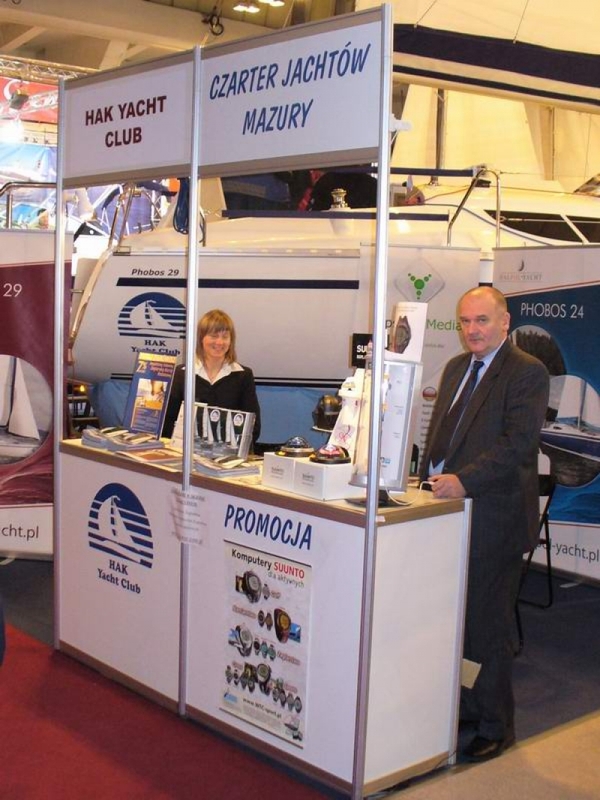 We rent sailing yachts on the area of the Great Masurian Lakes. We offer modern, high guality and well equipped boats. They fulfil all safety requirements. In the high season (July-August) yachts are chartered for 7, 14 or 21 days, always from Saturday to Saturday or from Sunday to Sunday. In May, June and September departures and arrivals may take place at any day of the week. Our domestic marina is located in Ruciane Nida. 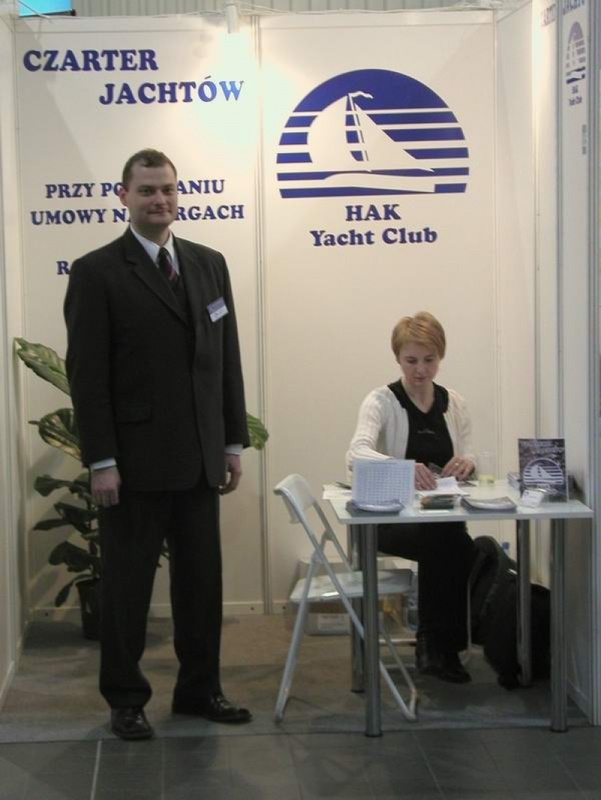 However, we offer the possibility of starting or finishing the cruise in Piekna Góra (one way charters). In order to give the maximum of comfort during the cruise, we can come to you and help in case of any troubles or failures. We can offer also a wide range of activities during the cruise: scuba-diving, camp-fire, and other events. All yachts are fully insured throughout the charter period. We give discounts for our regular clients and to those who charter yacht for a long period. 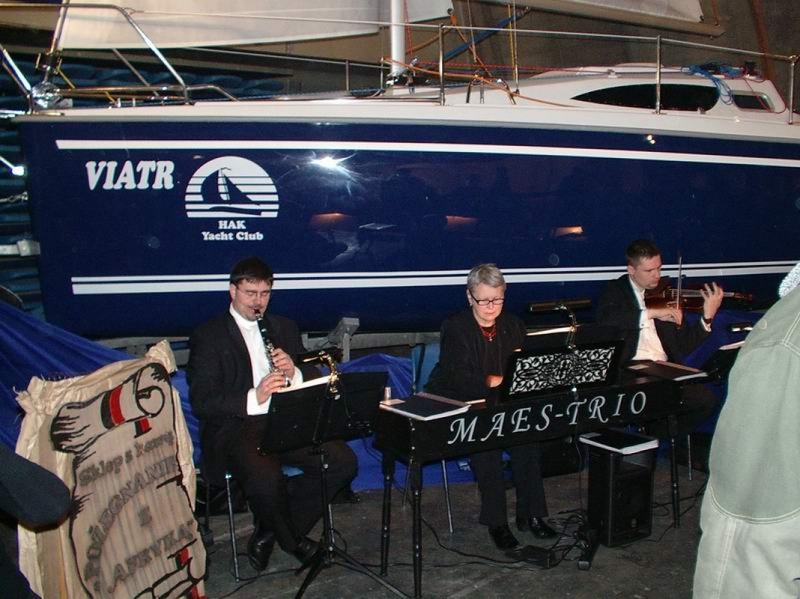 When we charter to you a yacht we do all our best to make your holiday enjoyable. 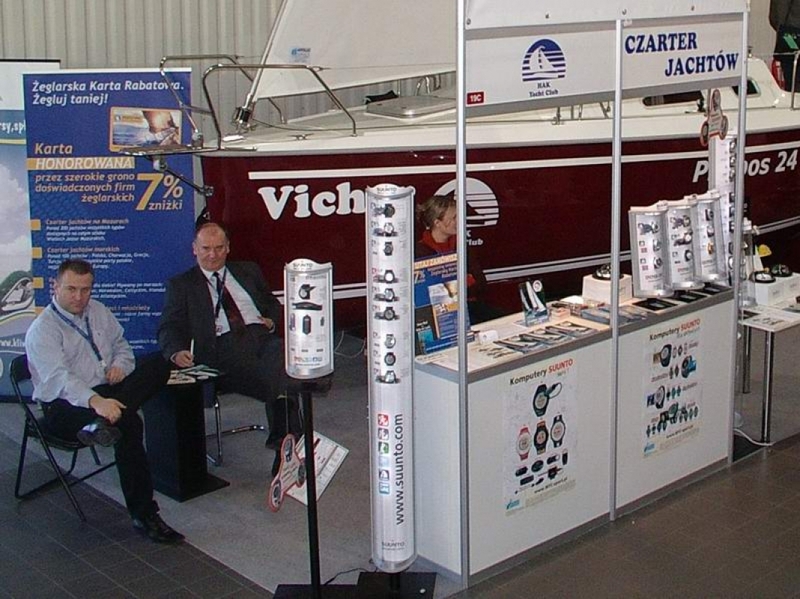 You will see all our boats by clicking on the photo gallery. Then you can choose the type and the name of the unit that you are interested in. 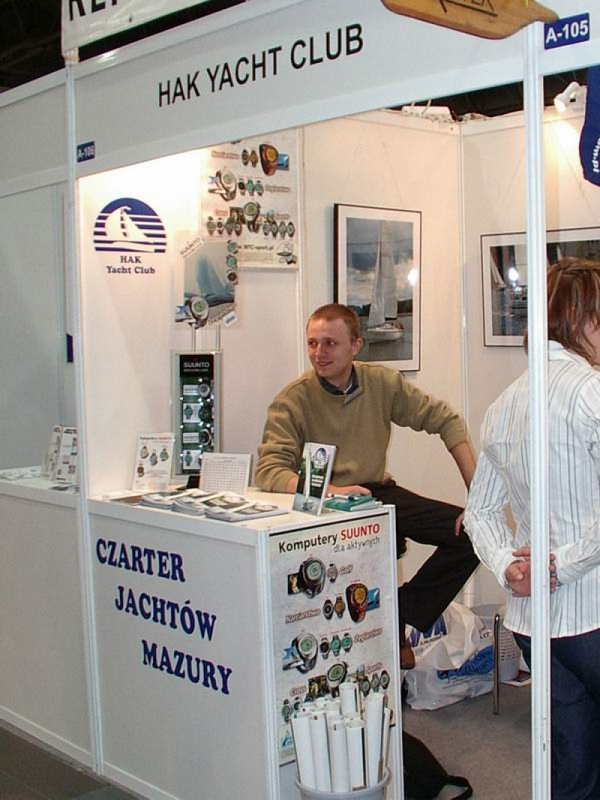 Booking can be made email: hak@hak.pl or by calling the number: +48 501 130 775.